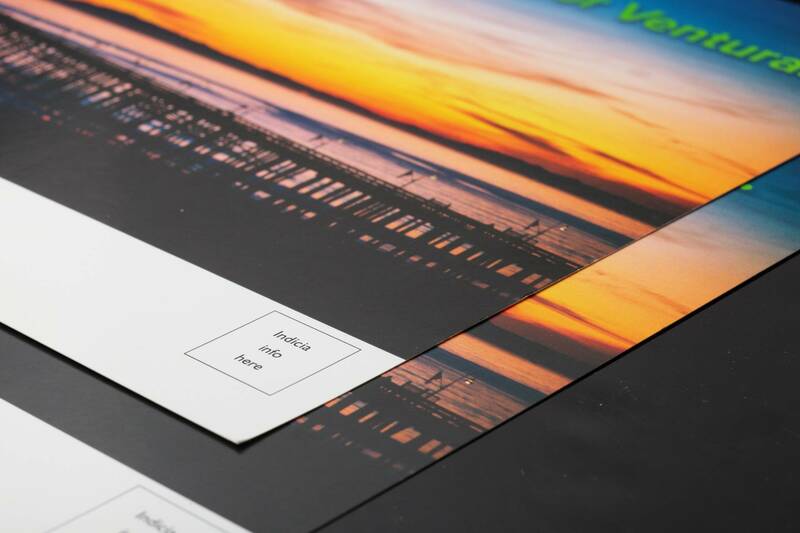 We have plenty of experience printing post cards and campaign mailers for our clients who have run for public office in Ventura County. Postcards can be printed 1 or 2-sided. They come in a wide variety of sizes and on a broad range of heavier substrates. Different coating choices and optional rounded corners add to your unique design. 6" x 4" and 8.5" x 5.5" on 14 Pt. Gloss Cover stock. Almost always, Postcards are printed in full color on both sides (4/4) or full color on the front and black on back (4/1) and coated UV 1 Side.